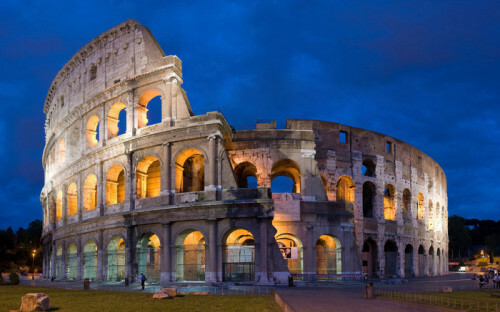 Ryanair now offers cheap flights from Poland to Italy. 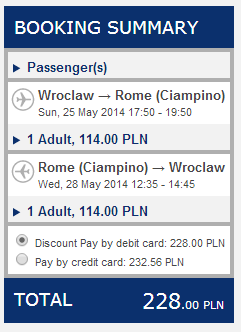 Return flights from Wroclaw to Rome are available for only €54 / 228 PLN. Travel dates are mostly in April and May. This price includes 10 kg cabin luggage. « Cheap flights to Sri Lanka: Colombo for €402!